Comment: Have always had good service from these folks. Received my order quickly and correctly. 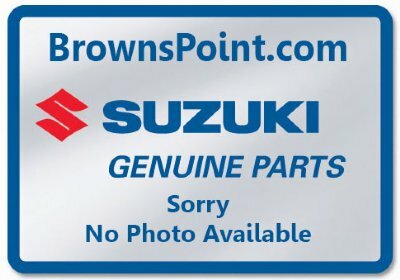 Glad to have someone to rely on for parts for my older Suzuki motor.